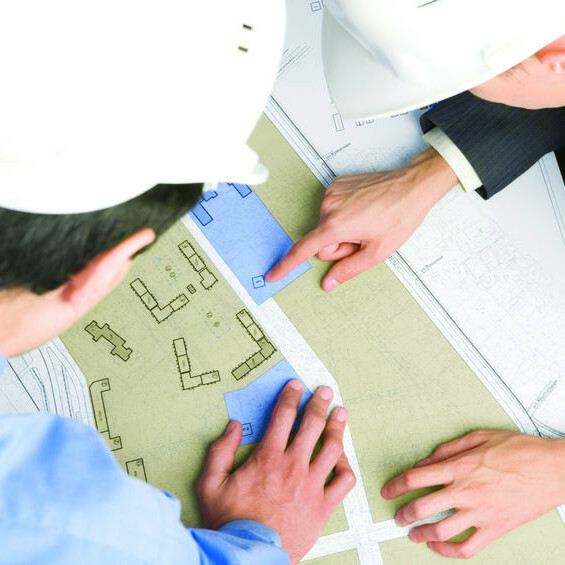 The latest draft of the Planning (Scotland) Bill will place up to 88 new duties and responsibilities on planners without the resources required to undertake them, according to figures published today from the Royal Town Planning Institute Scotland (RTPI Scotland). The analysis shows that recent amendments to the Bill will add 63 new and unfunded duties will be put on local planning authorities with a further 25 responsibilities placed on the Scottish Government. The new duties, which have been introduced after debate in Parliament at stage 2 of the Bill, include the need for planning authorities to ensure that local development plans assess the need for public toilets, water refill points and for preserving disused railway infrastructure. This additional work comes at a time of severe resourcing pressures for planning departments which have already seen a 23% loss of planning staff since 2010. It also comes on top of concerns raised by RTPI Scotland that the Bill had not been rigorously costed and would place new demands upon the planning service. RTPI Scotland convenor, Fraser Carlin, said: “Adding these new duties to the workload of already stretched planning departments could see the system grind to a halt. If we are not able to process planning applications and agree development plans we won’t be able to build more new homes, help regenerate our town centres or protect our most treasured buildings and landscapes.